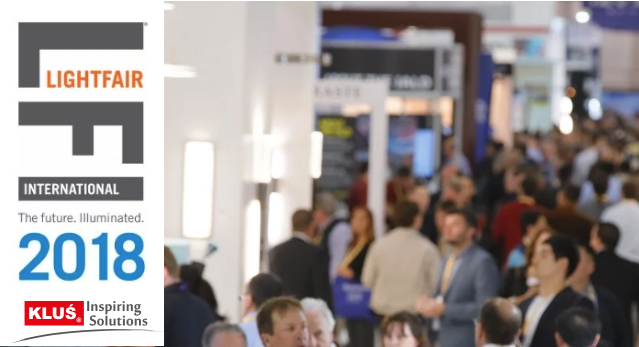 LIGHTFAIR International is the world’s largest annual architectural and commercial lighting trade show and conference. 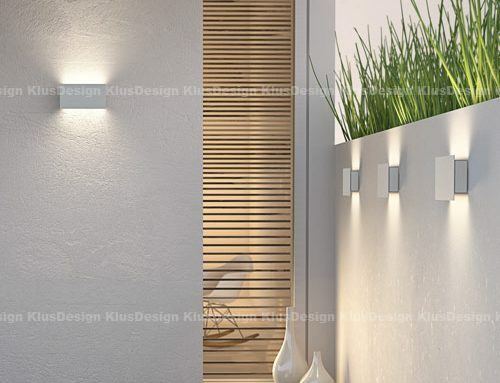 Vero Beach, FL , USA – April 21, 2018 — KLUS Design is the world’s leading manufacturer of aluminum LED lighting extrusion designs and component systems that integrate flexible LED lights into everyday living spaces. 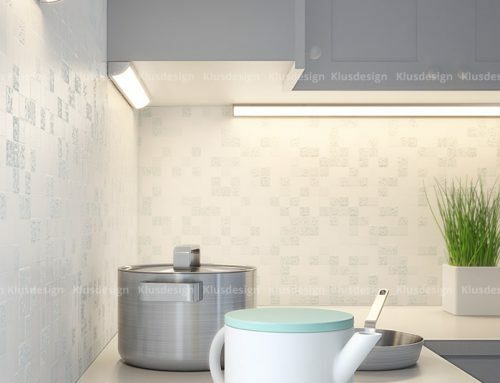 As a leader in the LED extrusion technology industry, KLUS company representatives travel all over the world to showcase these unique, beautiful, and highly functional designs. 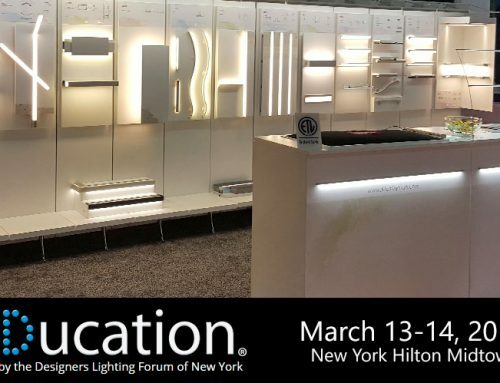 KLUS is pleased to announce, that once again, they will be participating in the LIGHTFAIR International 2018 trade show and conference (LFI) scheduled for May 8-10, 2018 in Chicago, IL. 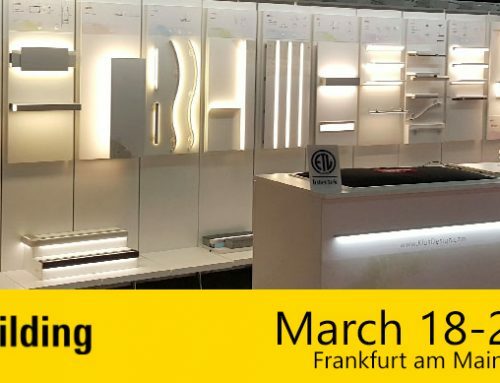 LIGHTFAIR International is the world’s largest annual architectural and commercial lighting trade show and conference. 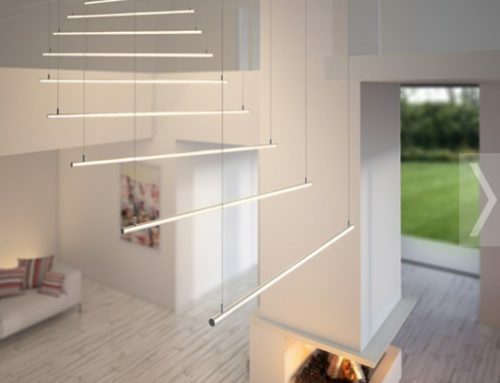 Visitors from all over the world will converge at McCormick Place in Chicago IL, to experience the latest discoveries, knowledge, and solutions in lighting design. Over 200,000 square feet of exhibit space. Approximately 200 hours of world-class accredited education. Courses on lighting, design, technology, smart lighting, lighting and health, retrofitting buildings, managing LED costs and more.